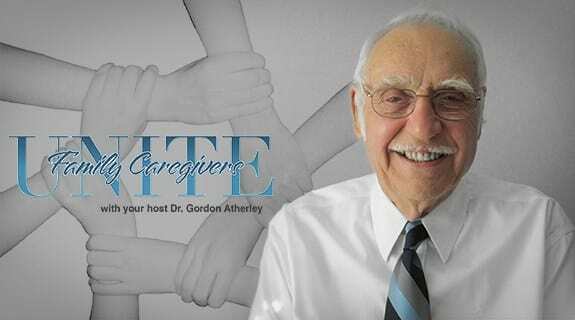 I was featured on Family Caregivers Unite! with Dr. Gordon Atherley. Busy Moms are the ultimate caregivers so I was honored to talk about how to eat healthy, take care of ourselves as well as our families, have unlimited energy, and lose weight. It was a great show!